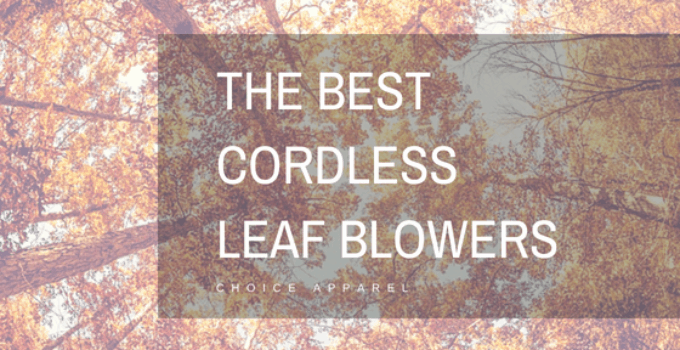 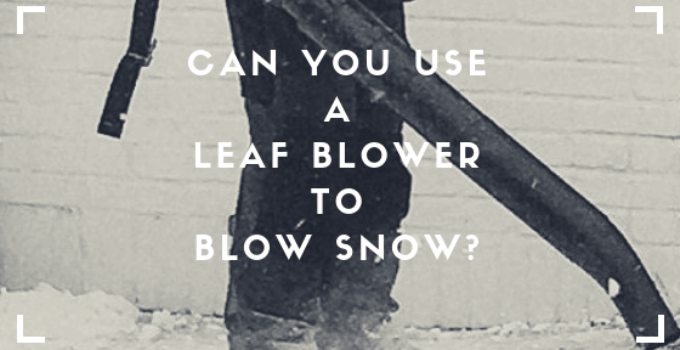 Can You Use a Leaf Blower to Blow Snow? 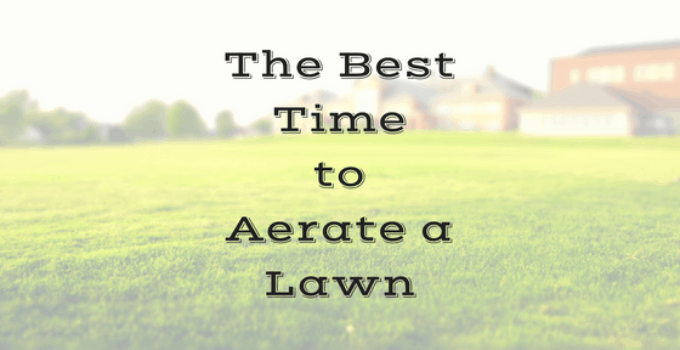 What Does Lime Do for Grass? 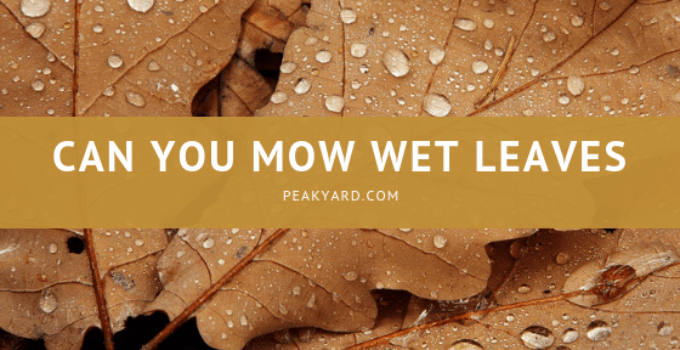 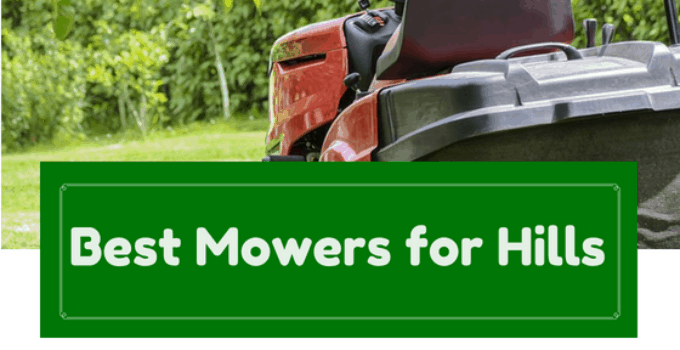 Can You Mow Wet Leaves? 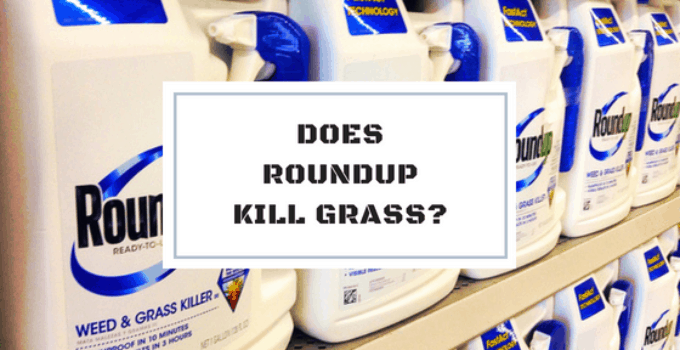 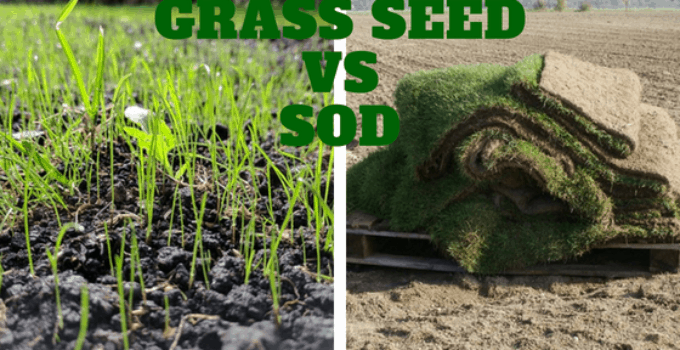 Grass Seed vs Sod: What the Difference? 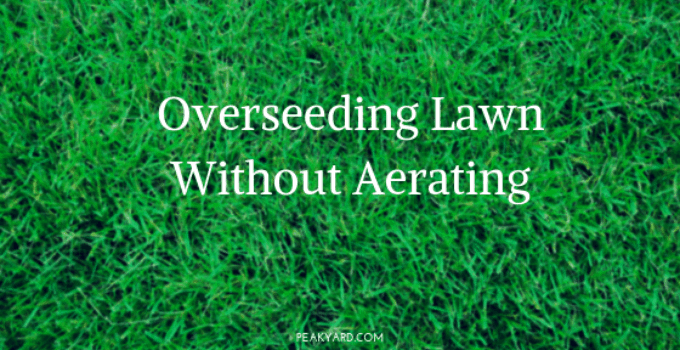 PeakYard is a participant in the Amazon Services LLC Associates Program, an affiliate advertising program designed to provide a means for sites to earn advertising fees by advertising and linking to Amazon.com. 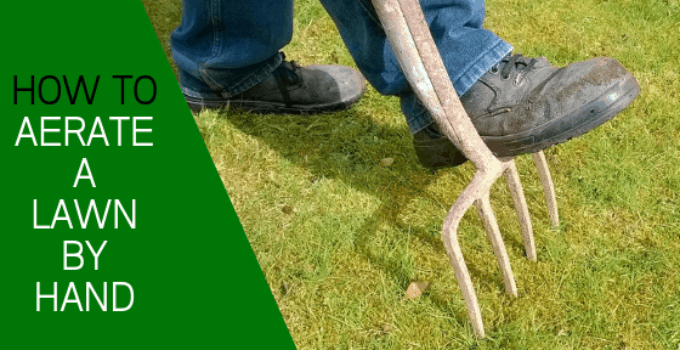 Peak Yard Copyright © 2019.